Newport Beach, CA – June 21, 2017 – Summer is a time of sunshine, happiness and the seasonal return of SunGold Kiwifruit from Zespri, the world leader in premium quality kiwifruit. 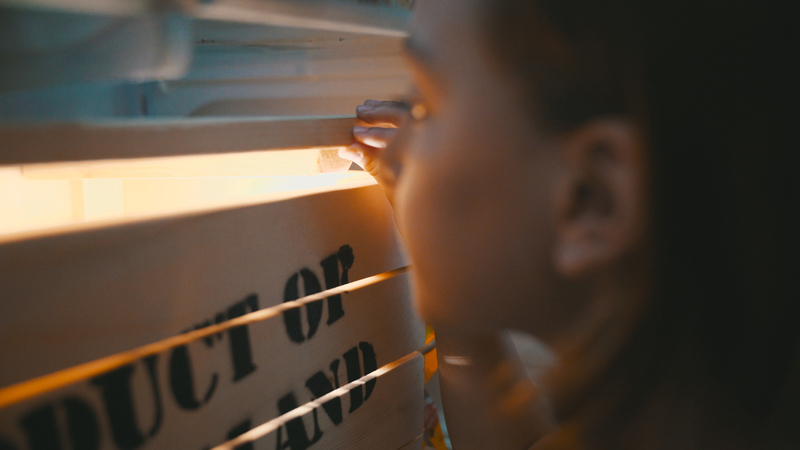 To kick-off the start of the season, Zespri is launching a national campaign, Celebrate The SunGold, which aims to highlight SunGold kiwi’s tropical sweet taste and vibrant yellow flesh by drawing parallels between eating the fruit with the indescribable feeling of a warm, sunny day. 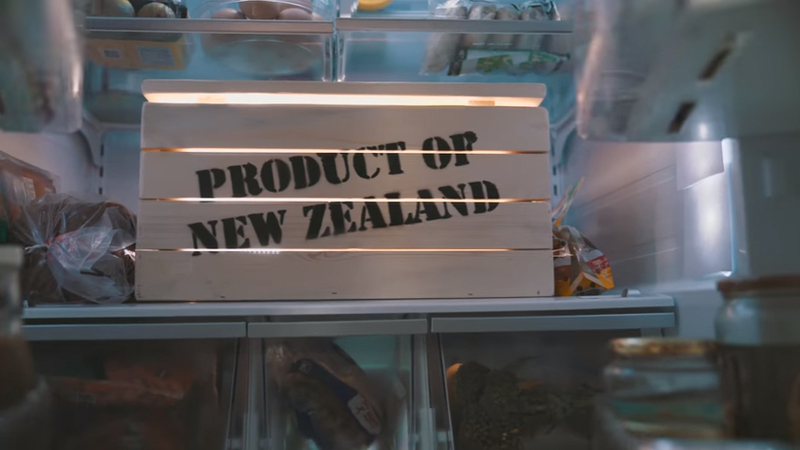 “We are excited to launch our Celebrate the SunGold campaign and add a little sunshine into everyone’s days with Matt and Kim’s rendition of ‘Hooked On A Feeling.’ When you watch, you can’t help but smile and crave a deliciously sweet SunGold Kiwi,” said Sarah Deaton, marketing manager of Zespri Kiwifruit. Zespri Kiwifruit is continuing to Celebrate The SunGold all summer long throughout the US at sun-filled influencer and consumer events, through digital and mobile activations, as well as on the brand’s social channels. Pick up Zespri SunGold Kiwis at select grocery stores nationwide before the season ends. Zespri International exports premium kiwifruit and is recognized as one of the world’s most successful horticulture marketing companies. 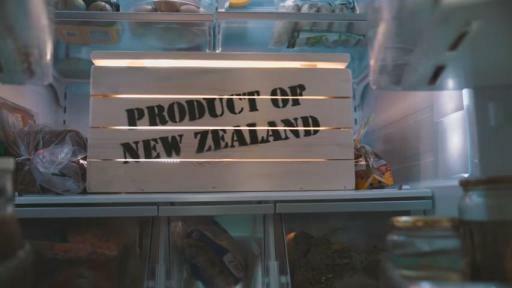 Based in Mount Maunganui, New Zealand, Zespri is 100 percent owned by current or past kiwifruit growers, and employs approximately 400 people in New Zealand, Asia, Europe and the Americas. 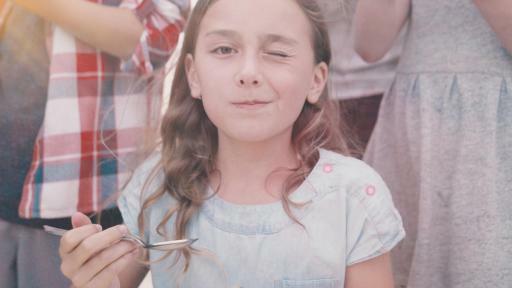 The Zespri brand is the global leader in premium quality kiwifruit. 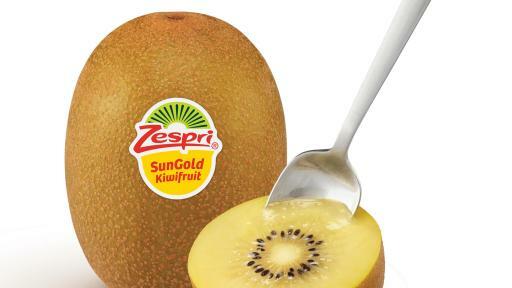 On behalf of 2,500 growers in New Zealand and 1,200 growers based elsewhere, Zespri manages kiwifruit innovation and supply management, distribution management and marketing of Zespri Green, Zespri SunGold, and Zespri Organic. 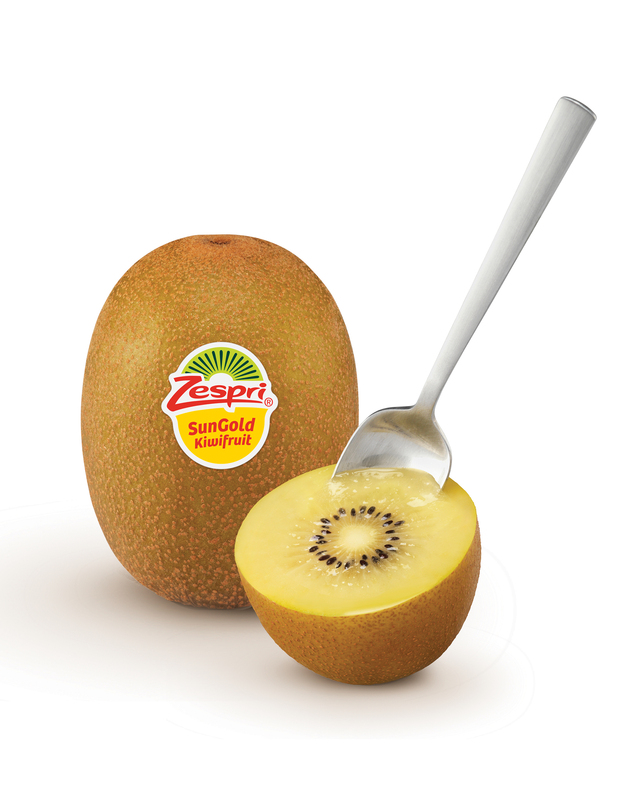 For more information on Zespri North America, please visit www.zesprikiwi.com.